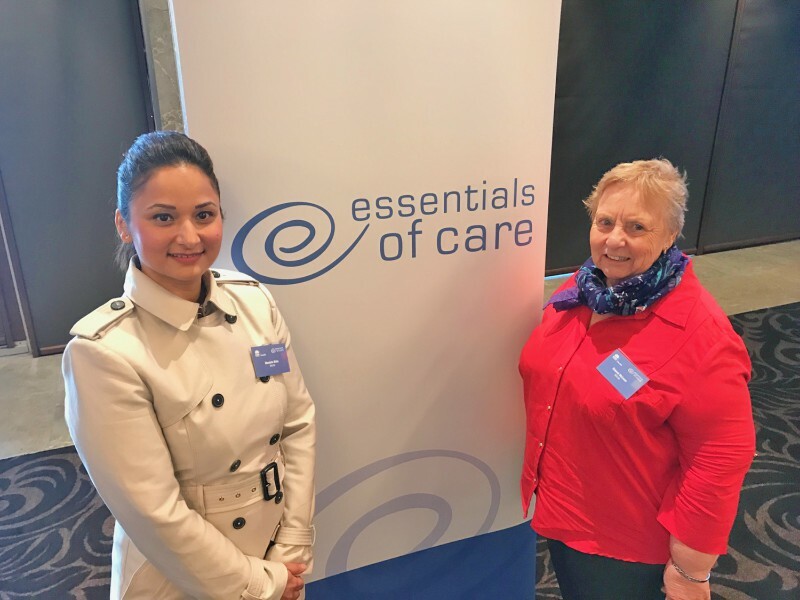 Auburn Hospital’s Medical A clinical nurse educator Manisha Bista and nursing unit manager Dianne MacLean presented their Helping My Heart project at today’s NSW Health Essentials of Care 2017 Showcase. The showcase theme was Meeting the Challenge, Making a Difference and staff from across the state gathered to celebrate the great work of teams implementing the Essentials of Care program. The Helping My Heart project aimed to provide heart failure education using “teach back”, interpreters & visual aids to patient/carers, to enable them to manage their health in the community.